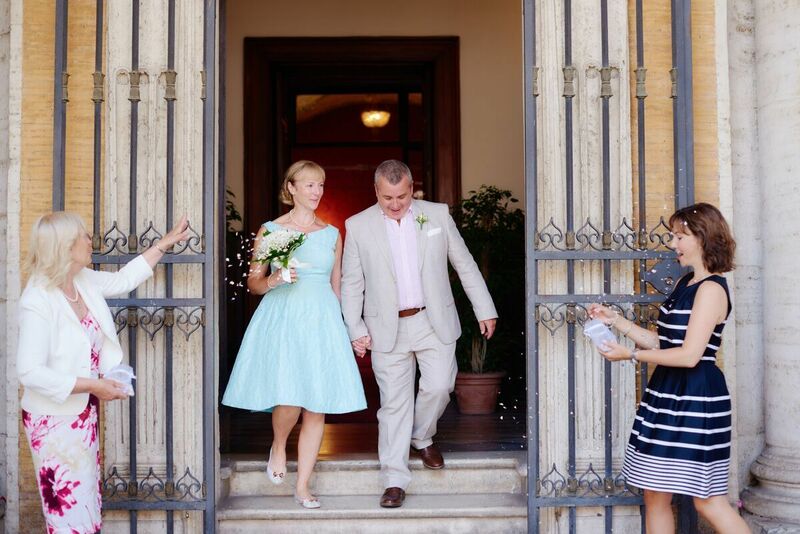 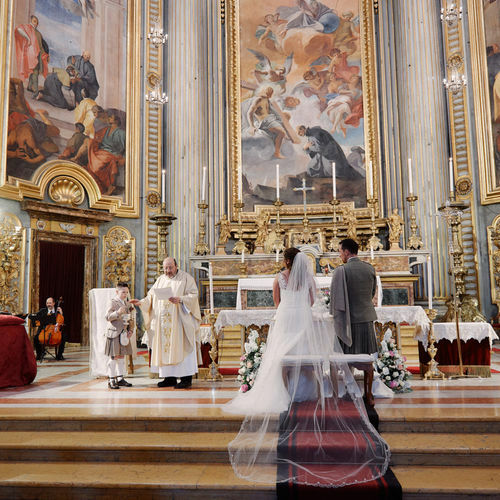 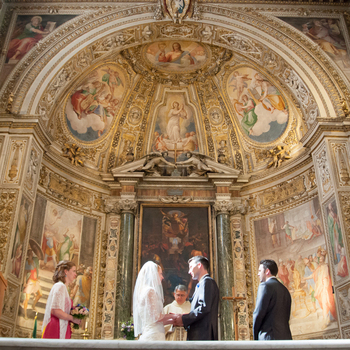 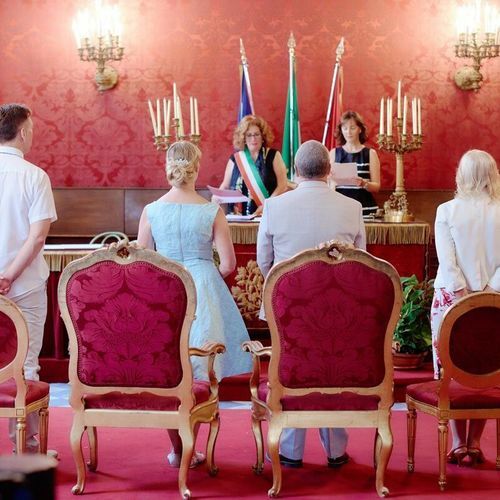 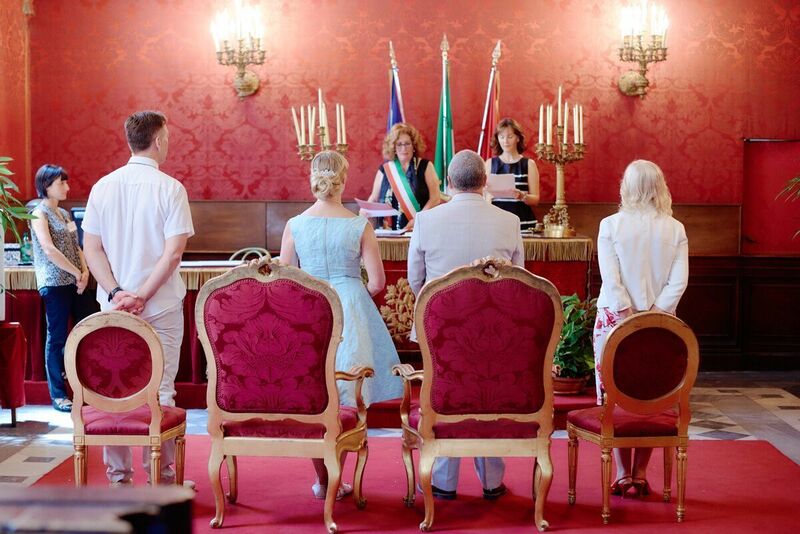 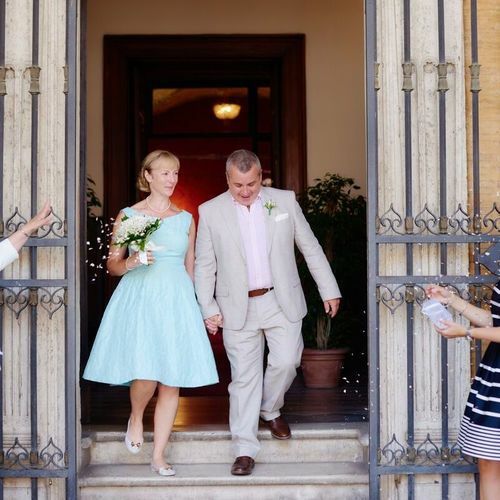 We can arrange one of three types of wedding ceremony for you in Rome. 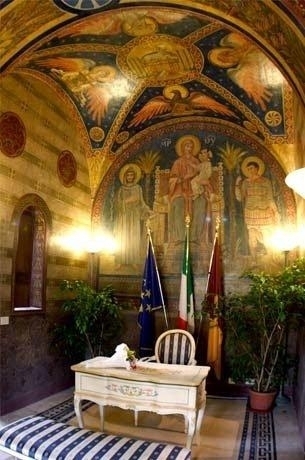 Civil, Religious or Symbolic. 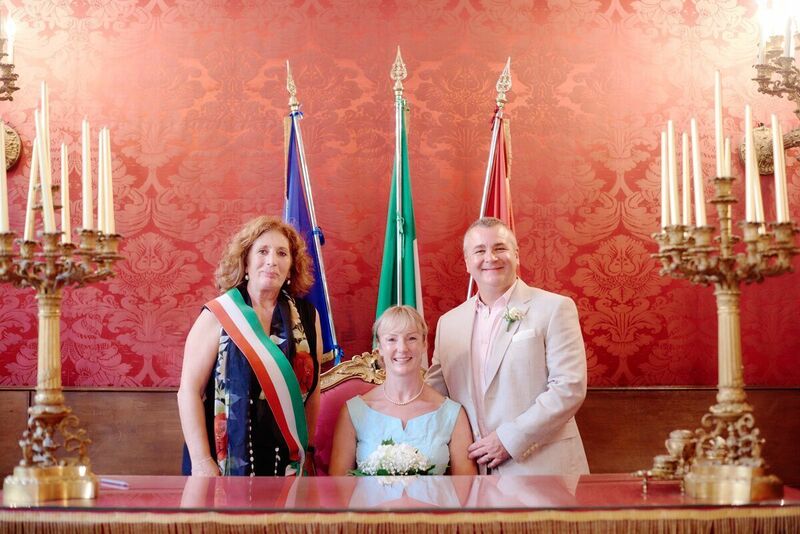 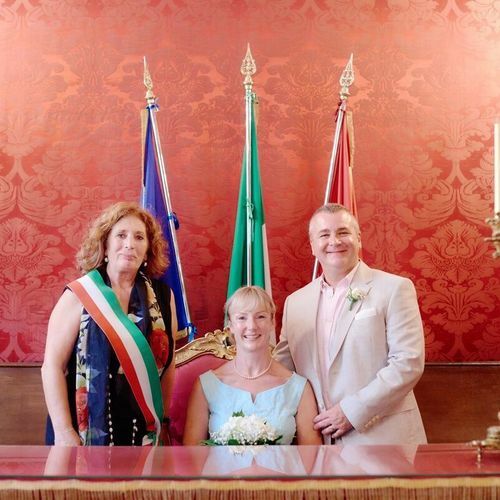 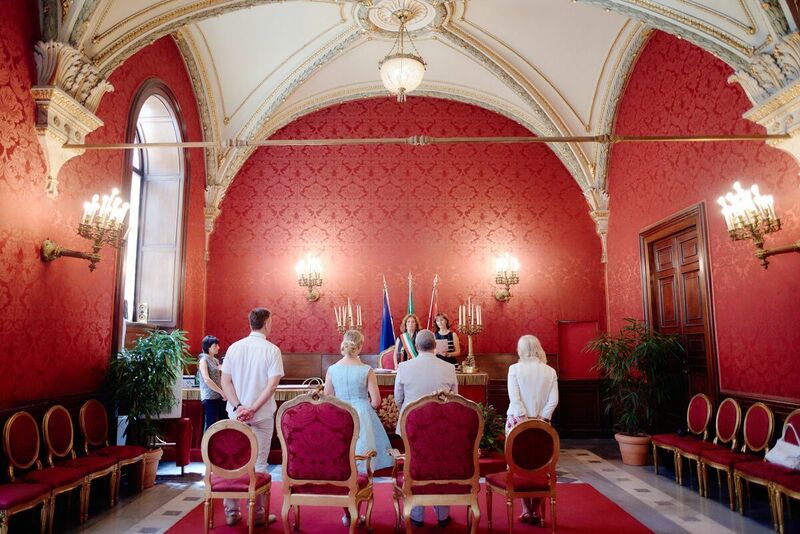 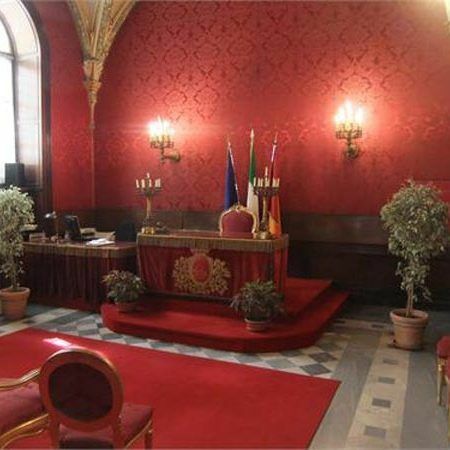 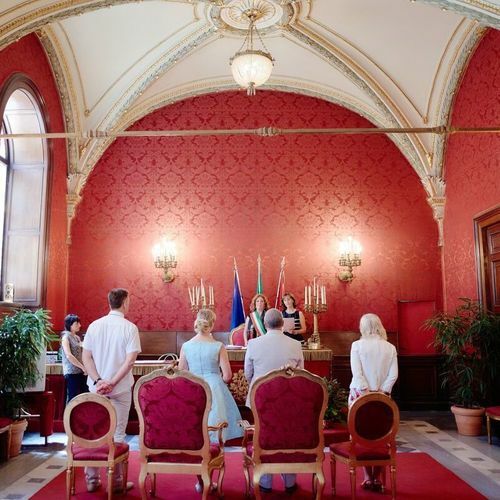 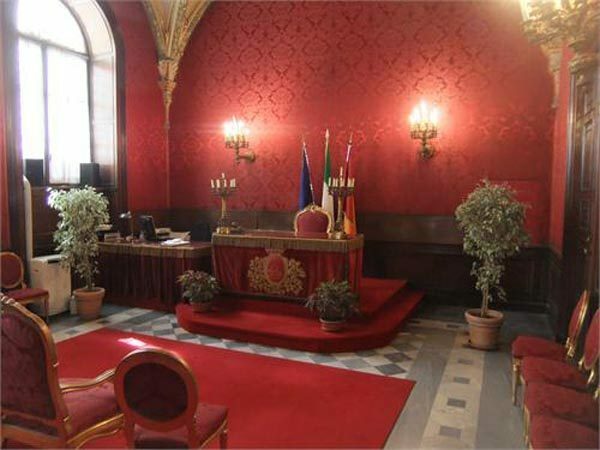 Civil ceremonies can be celebrated in the central town hall. 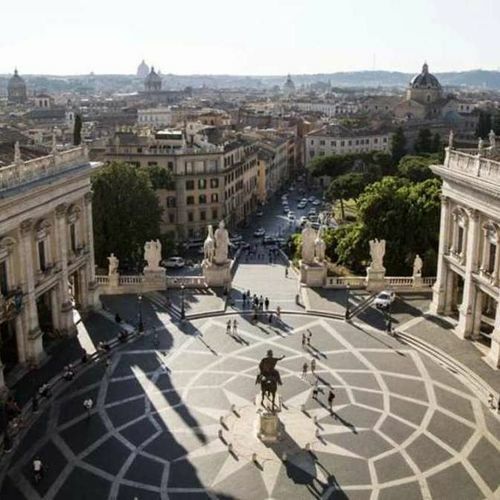 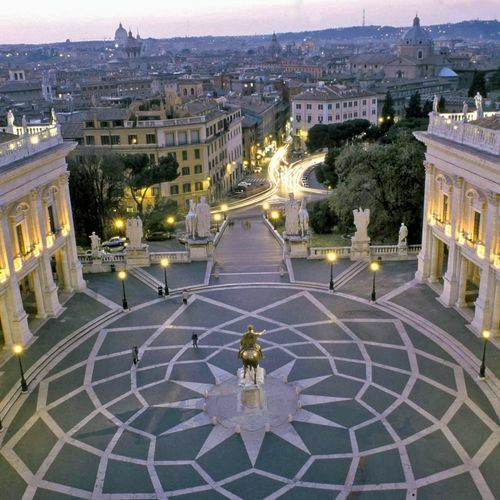 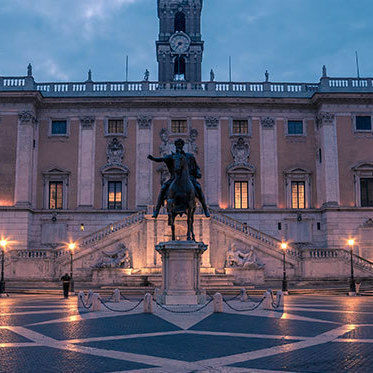 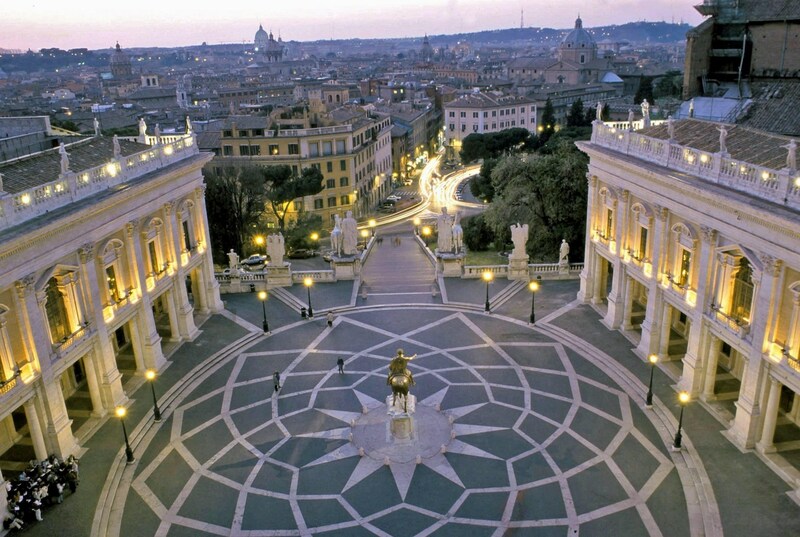 This in the case of Rome happens to be the Campidoglio. 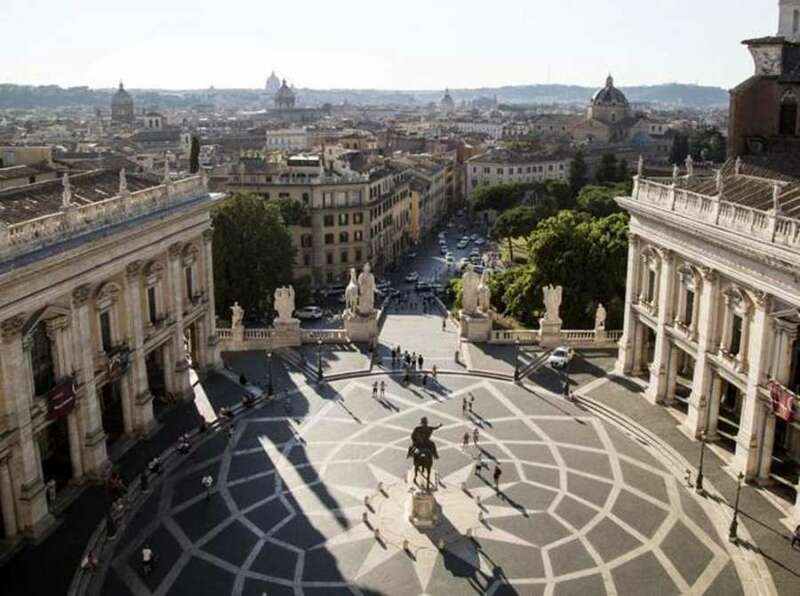 One of the most beautiful and impressive public buildings in Europe. 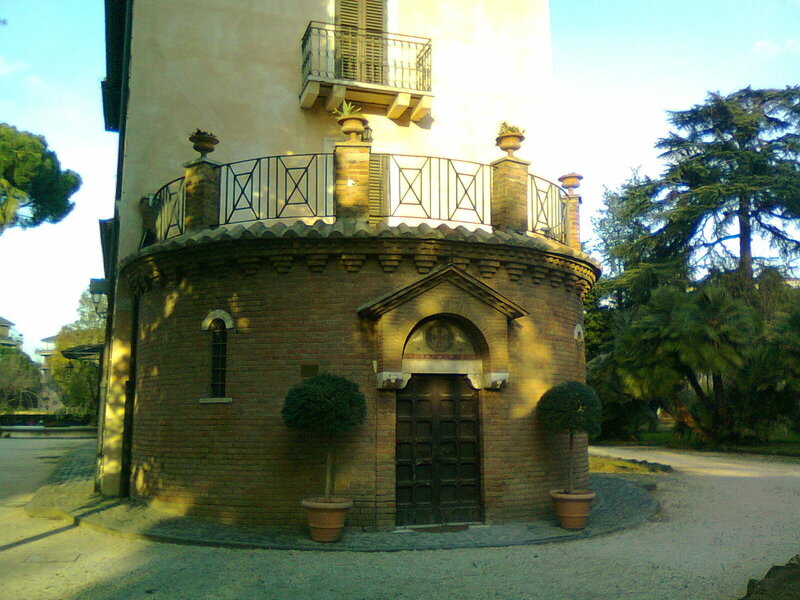 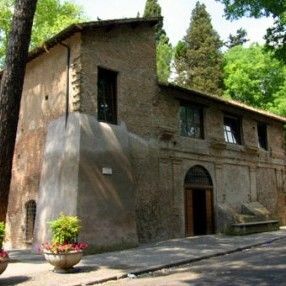 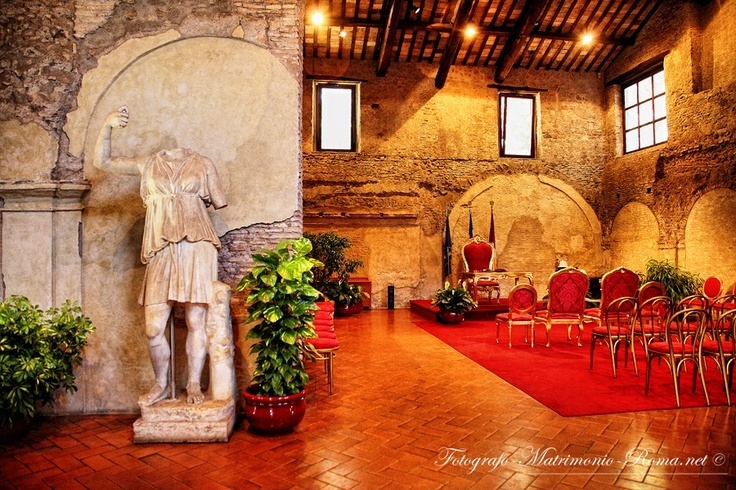 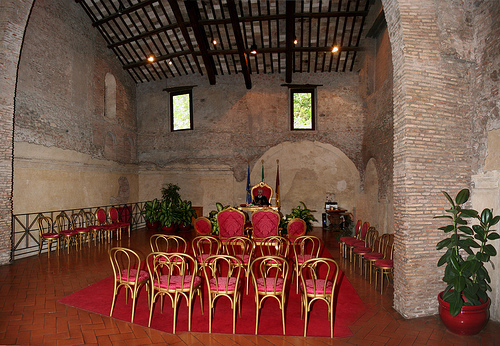 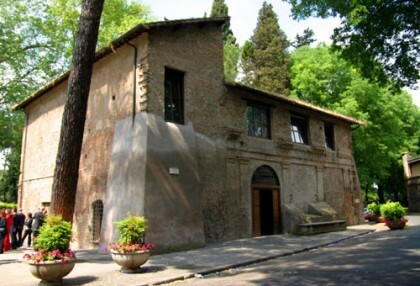 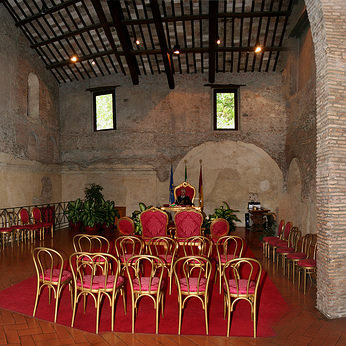 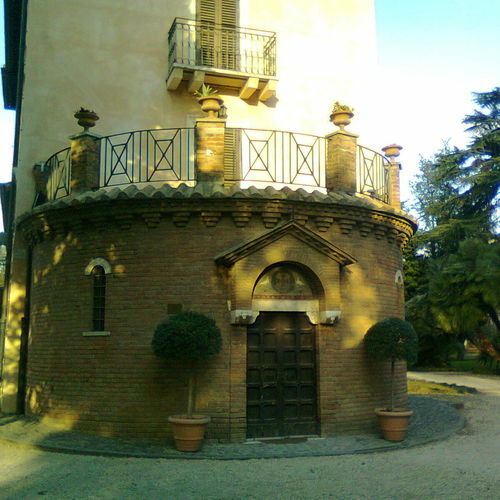 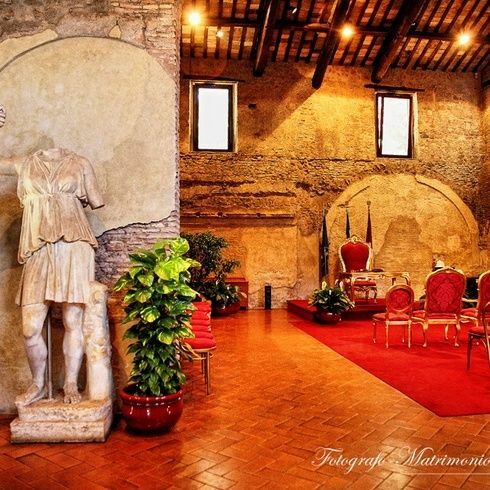 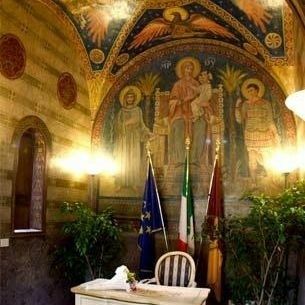 Alternatively there's the Vignola Mattei which is a small, romantic medieval wedding hall furnished with red carpets and located in a park in a quiet street closed to traffic and near ancient Roman ruins. 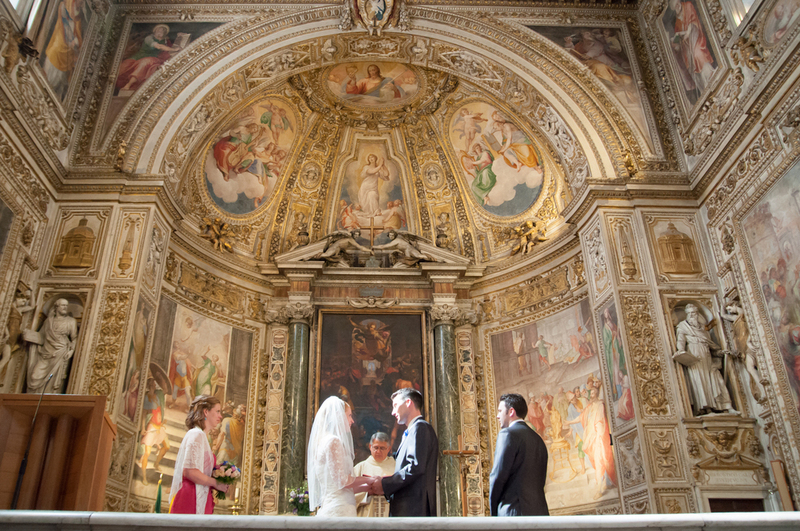 We can provide beautiful religious ceremonies. 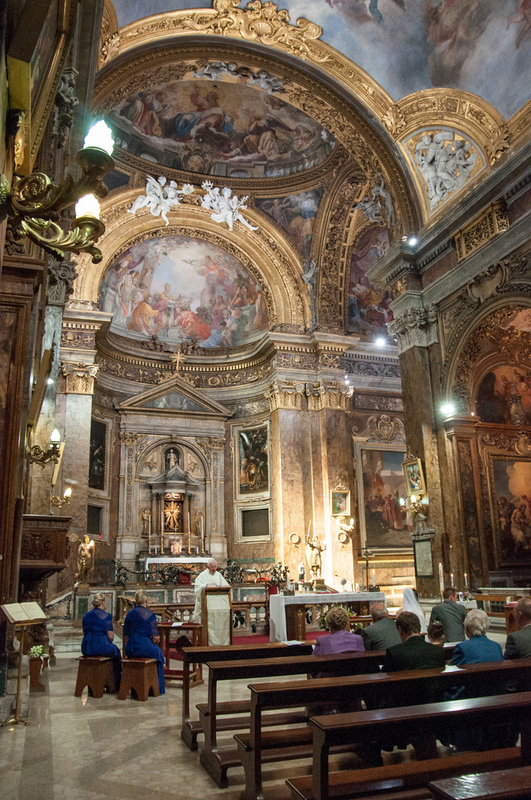 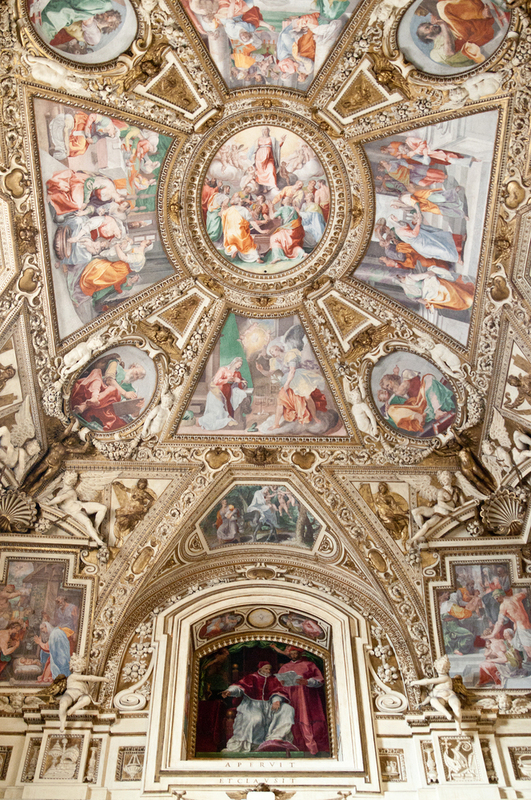 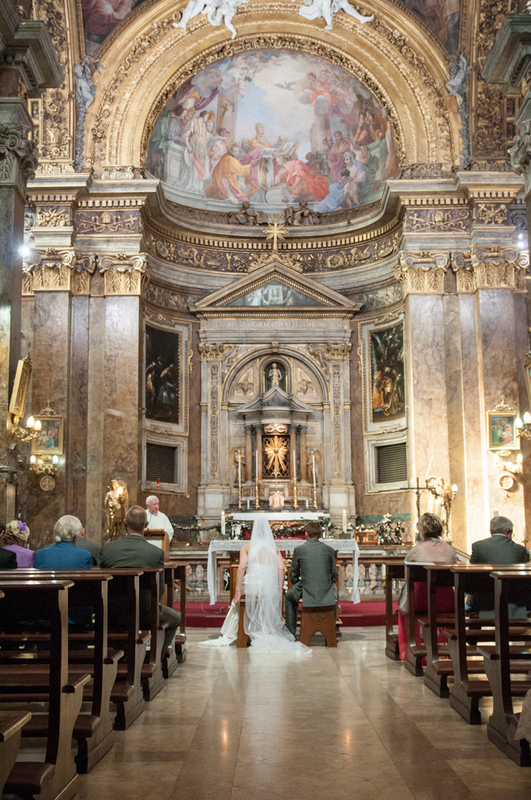 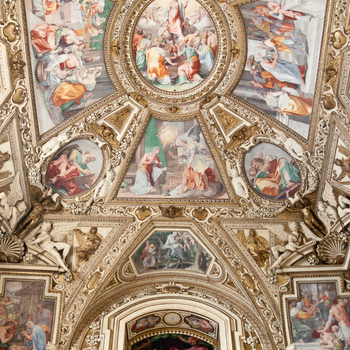 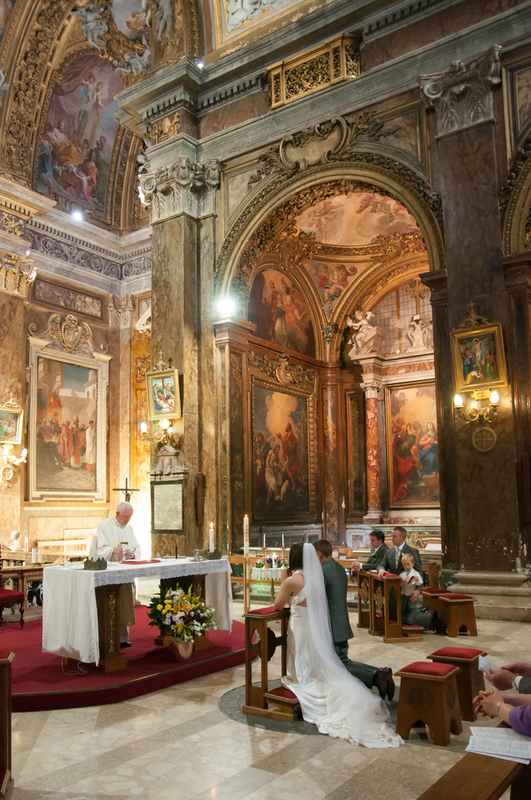 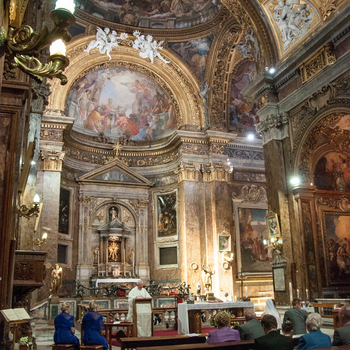 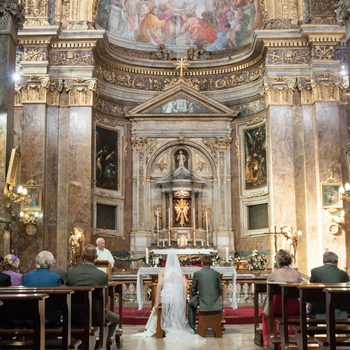 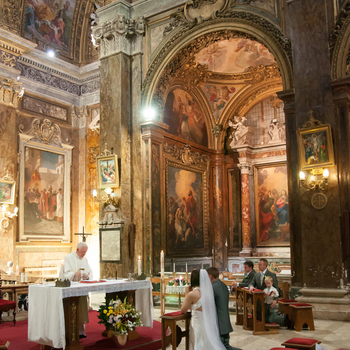 In Rome you'll find some of the most spectacular churches in Italy that can't fail to impress, including those that specialise in weddings for American and Irish Catholics and Anglican couples. 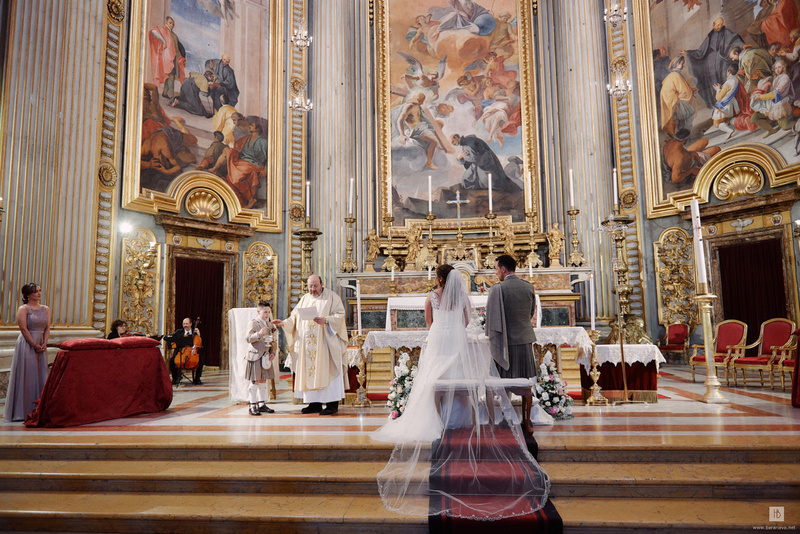 Romantic blessing ceremonies are also offered in some venues. 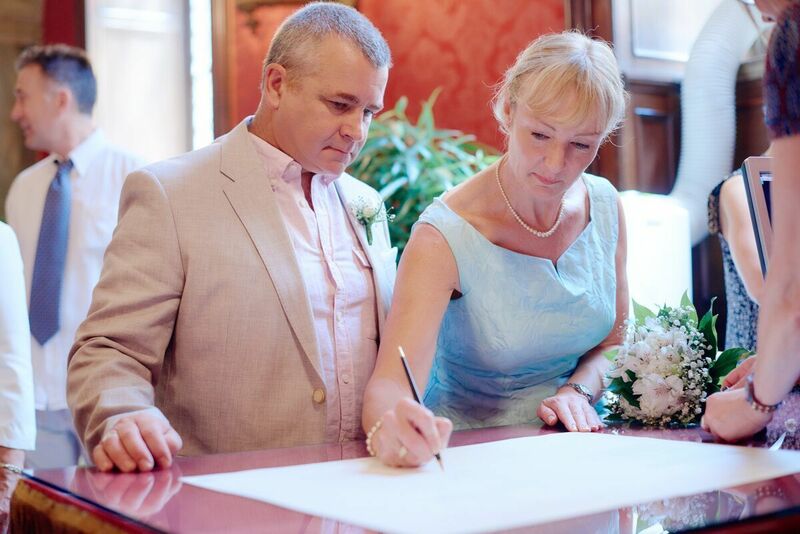 If you have perhaps already legally married at home but want to celebrate in style with your friends and family, we can arrange a symbolic ceremony. 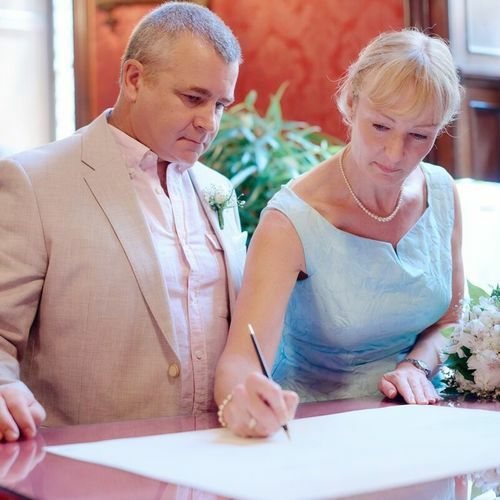 In a stately room, on a terrace with a spectacular view or in a romantic garden, we can arrange for a celebrant to perform a personalised service where you declare your wedding vows and enthusiasm for your future together.